esqlabs will be @ ATTD 2018 in Vienna, Austria. Reach out to us if you want to know how we can help you assess efficacy and outcome of novel Technology and Treatments in Diabetes using our PB-QSP Diabetes Platform. 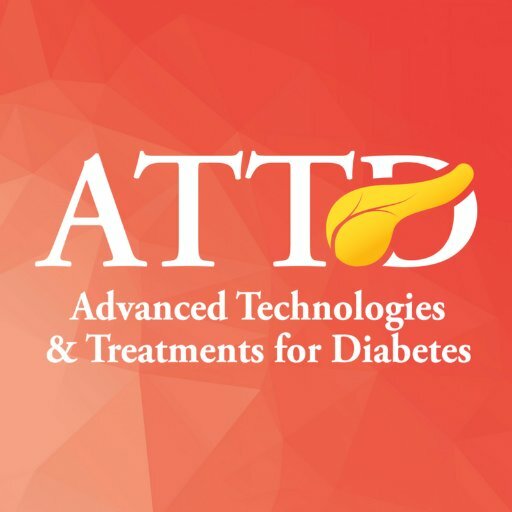 From February 14th to 17th, 2018, esqlabs will be @ ATTD (Advanced Technology & Treatments in Diabetes) 2018 in Vienna, Austria. Reach out to us if you want to know how we can help you assess efficacy and outcome of novel Technology and Treatments in Diabetes using our PB-QSP Diabetes Platform.